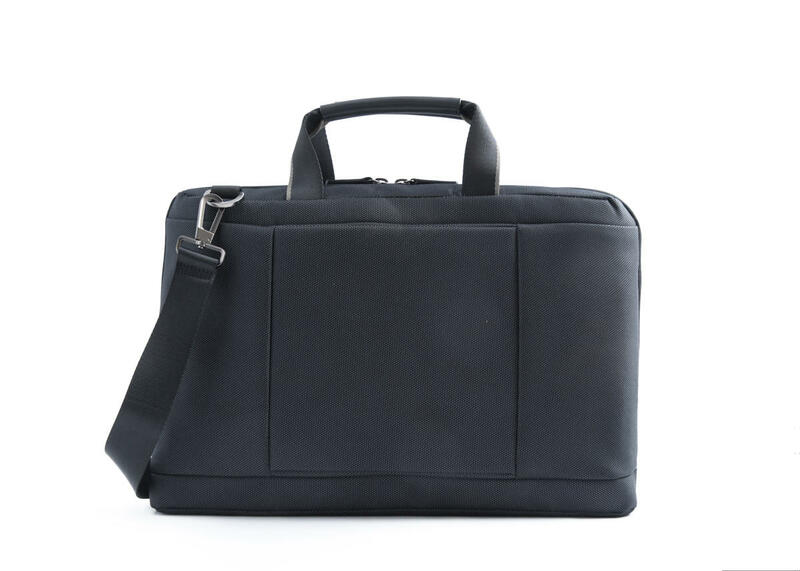 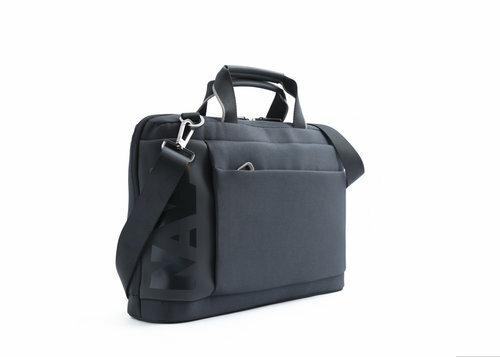 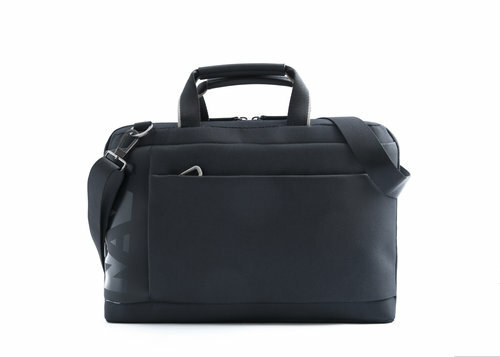 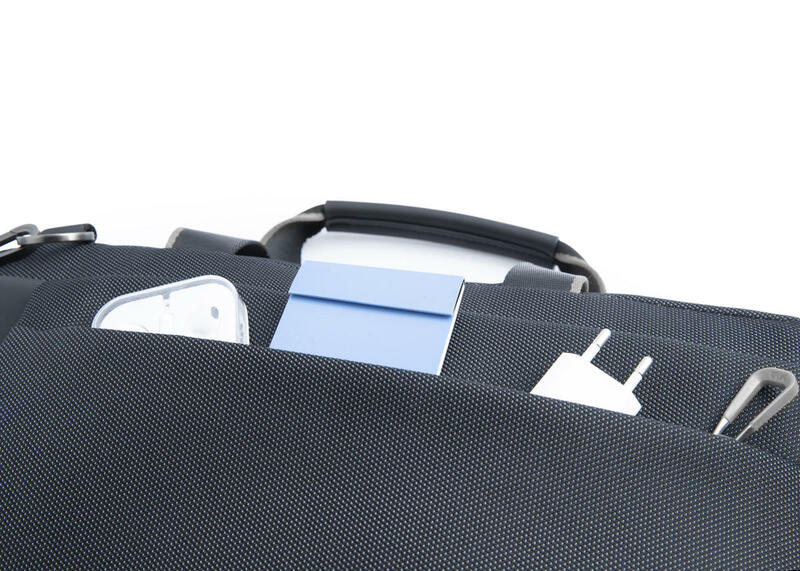 Organized briefcase with 2 handles of the Cross collection made of polyester fabric with glossy / matte PU logo and front pocket with zip closure. 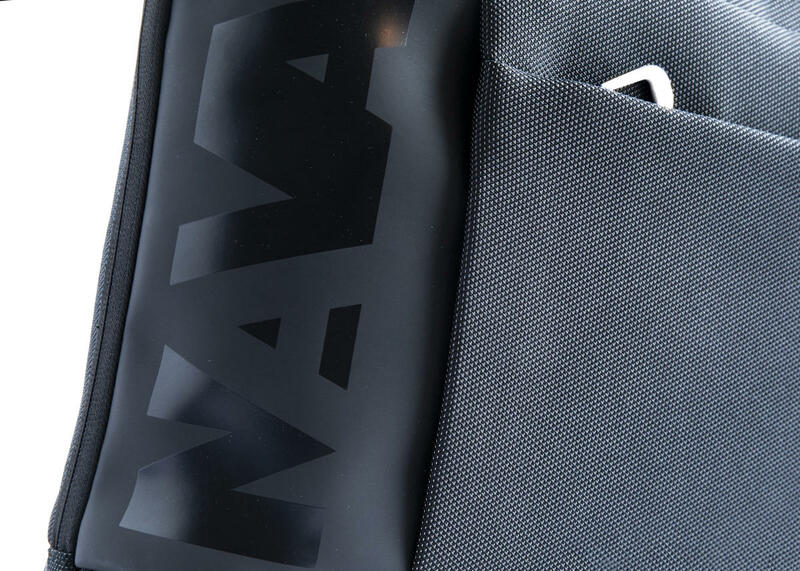 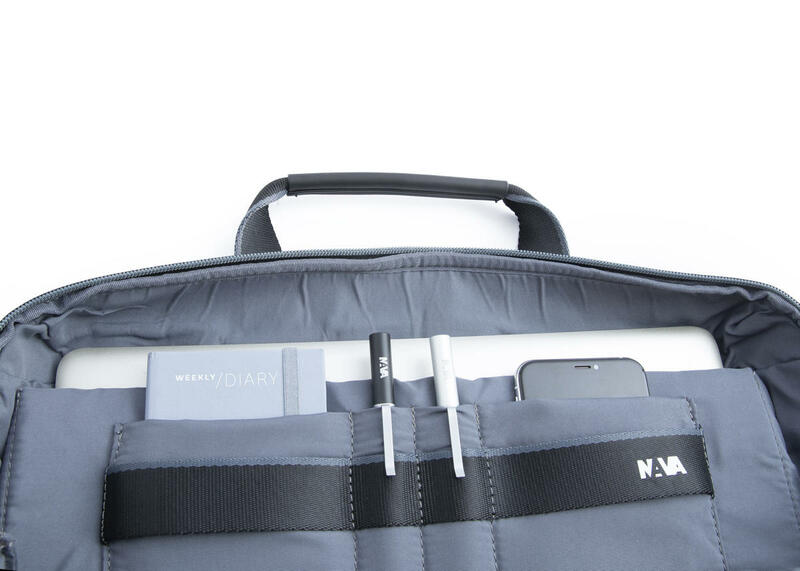 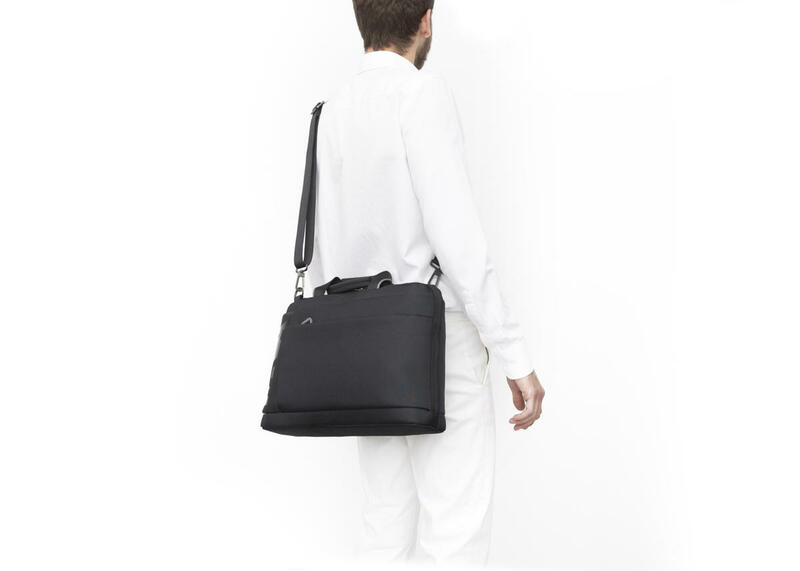 A casual and original work bag that guarantees maximum functionality thanks to multi-function computer pockets and object holders. 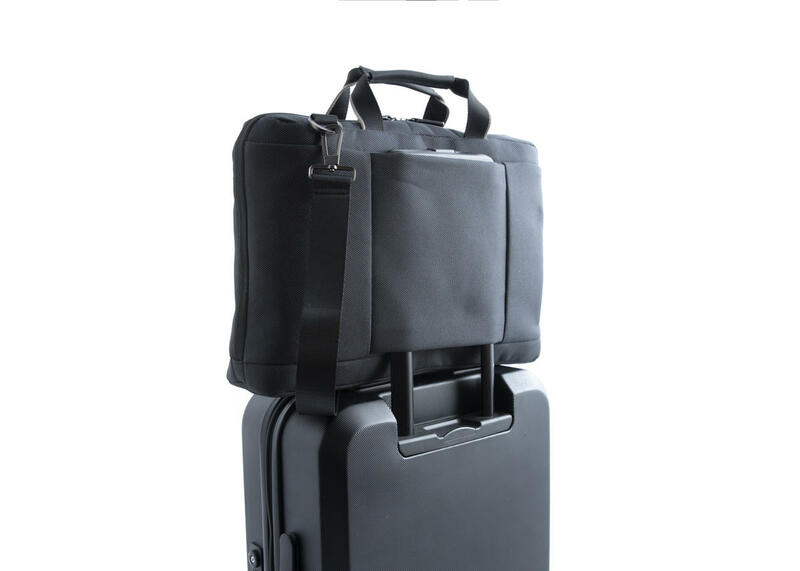 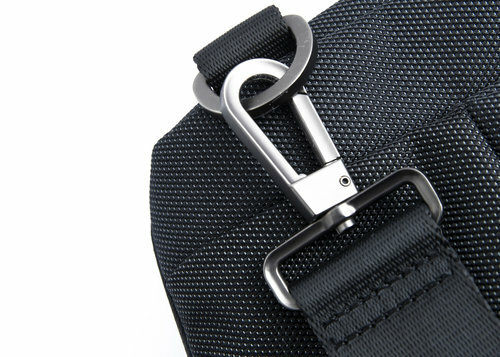 Removable shoulder strap and trolley bag. 11.4 x 16.9 x 4.3 "